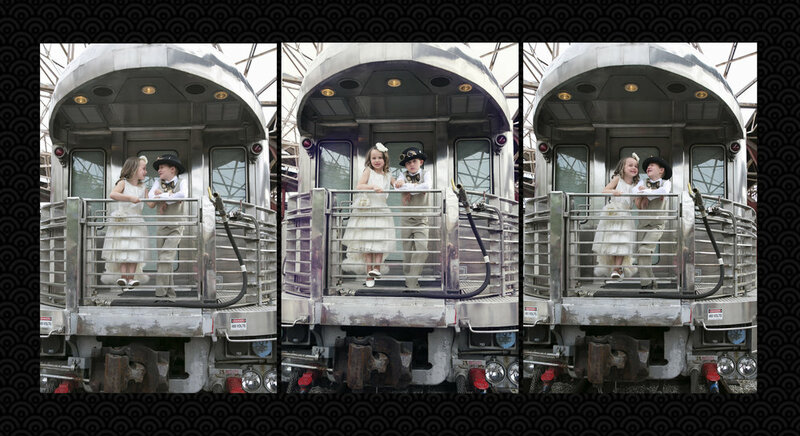 Treasuring Life's Moments photography offers artistic, creative, and whimsical photography. Treasuring Life's Moments creates a child's dream session out of fairy tales and dreams for your little ones to ease them into a world of fun while capturing stunning imagery for parents that will be cherished for a lifetime. 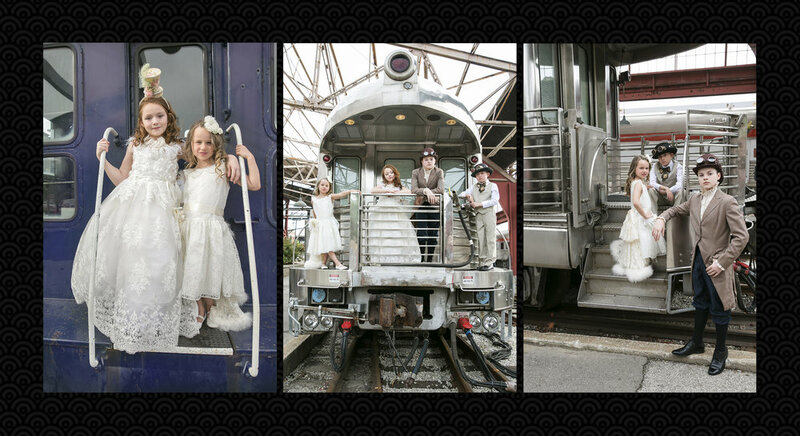 These sessions are stylized with props and outfits including newborn, baby and child, tween and senior portraits. Contact me today to set up a session, or to book a stylized party for your little one.